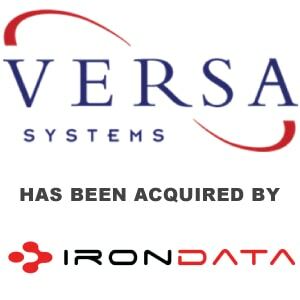 Berkery Noyes Represents Versa Systems In Its Sale To Iron Data - Berkery, Noyes & Co., LLC. New York, January 11, 2010 — Berkery Noyes, a leading independent investment bank serving the information and technology markets, announces that it represented Versa Systems of Toronto, Canada, a provider of licensing and case management software solutions for government agencies in North America, in its sale to Iron Data. Iron Data is a private company that develops and manages proprietary data processing systems on behalf of government and commercial clients. Financial terms of the transaction were not disclosed. Versa is a leading provider of regulatory software solutions for government agencies throughout North America. In addition, Versa also provides case management software used to manage social security disability claims for federal and state agencies. Versa’s regulatory applications manage over 1,400 license types for over 5 million license holders in 30 federal and state agencies. The company also provides disability determination case management software to 17 states and territories throughout the United States. About Iron Data, LLC – Iron Data is based in Atlanta, Georgia with seven offices and over 300 employees. Iron Data offers a comprehensive suite of solutions, called Intelligent Process Management, that assess, improve, manage and monitor challenging operational process issues for clients in two key verticals: public sector and transportation/logistics. 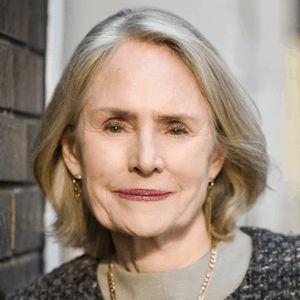 About Berkery Noyes – Berkery Noyes provides strategic mergers and acquisitions transaction advisory services, financial consulting and strategic research to middle-market information and technology companies in the United States and internationally. BNC has been involved in many notable transactions in the media and information sectors, including Thomson Reuters’ acquisition of Discovery Logic, Gale’s acquisition of HighBeam, Wicks’ acquisition of Gordian, Leeds’ acquisition of Ex Libris and Oxford University Press’ acquisition of Roxbury. For more information, visit: www.berkerynoyes.com.